Once-daily regimens have been shown to improve adherence to treatment with no adverse effect on outcomes in patients with HIV. 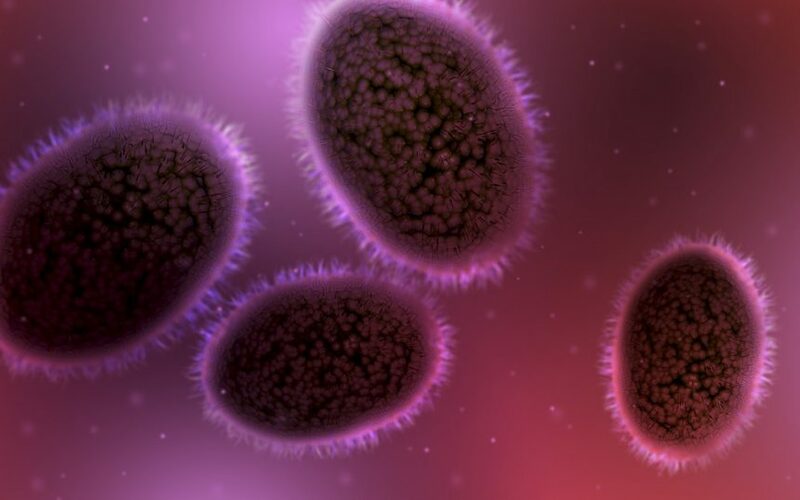 Contepo, an investigational epoxide intravenous (IV) antibiotic, has broad spectrum activity against Gram-negative and Gram-positive pathogens, including multi-drug resistant strains such as ESBL-producing Enterobacteriaceae. TOL-463, particularly in vaginal insert form, is effective and safe in treating bacterial vaginosis and vulvovaginal candidiasis. 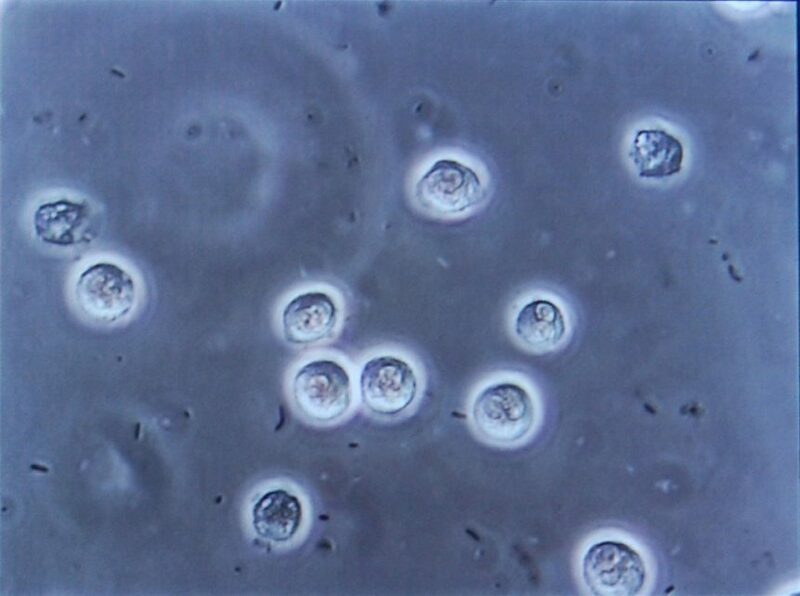 Ampicillin plus ceftriaxone was an effective treatment for penicillin-susceptible Enterococcus faecalis infective endocarditis compared with ampicillin plus gentamicin. 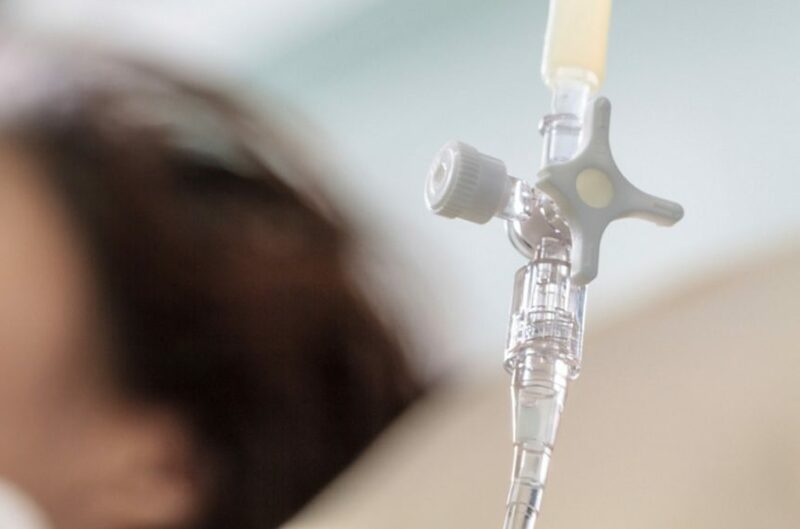 Treating outpatients with continuous infusions of flucloxacillin, cefepime, vancomycin, and piperacillin/tazobactam using elastomeric pumps was effective and safe. Even with intensive therapy, survival among neuroblastoma patients is poor, indicating a need for alternative treatments. The approval was supported by findings from 12 clinical trials of TPOXX with more than 700 healthy volunteers that showed no drug-related serious adverse events. 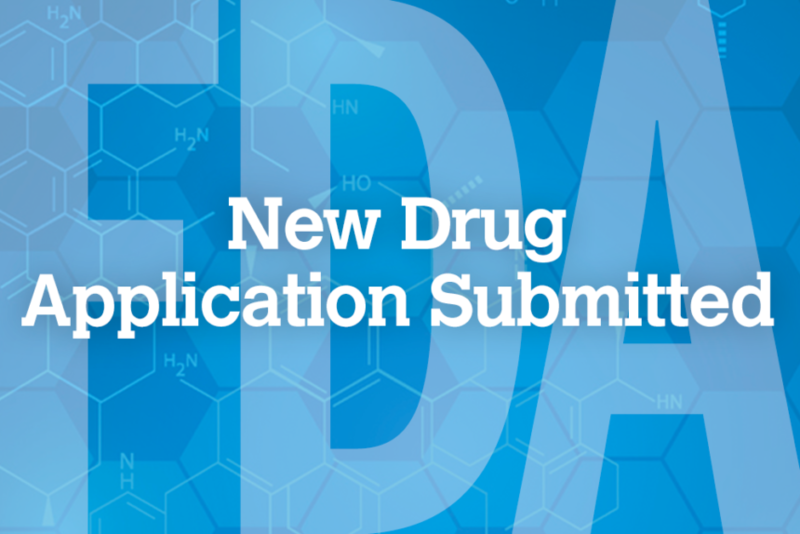 Gilead submitted their single-tablet regimen containing bictegravir, emtricitabine, and tenofovir alafenamide for HIV-1 treatment to the FDA. 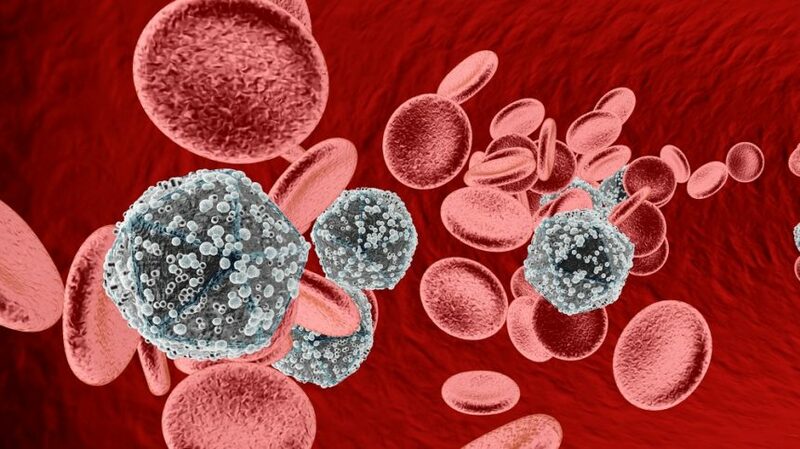 Pitavastatin reduced low-density lipoprotein cholesterol to a greater extent than pravastatin with a similar safety profile in patients with HIV and dyslipidemia. 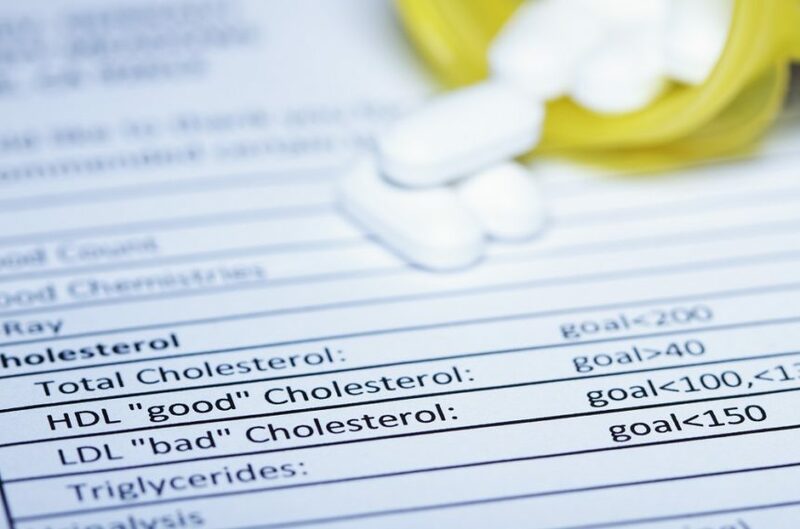 Combining emtricitabine and tenofovir alafenamide (Gilead Sciences) and rilpivirine (Janssen Sciences), Odefsey is Gilead’s second tenofovir alafenamide-based regimen to receive FDA approval. Authors say variation in blood analytes holds implications for point-of-care testing. 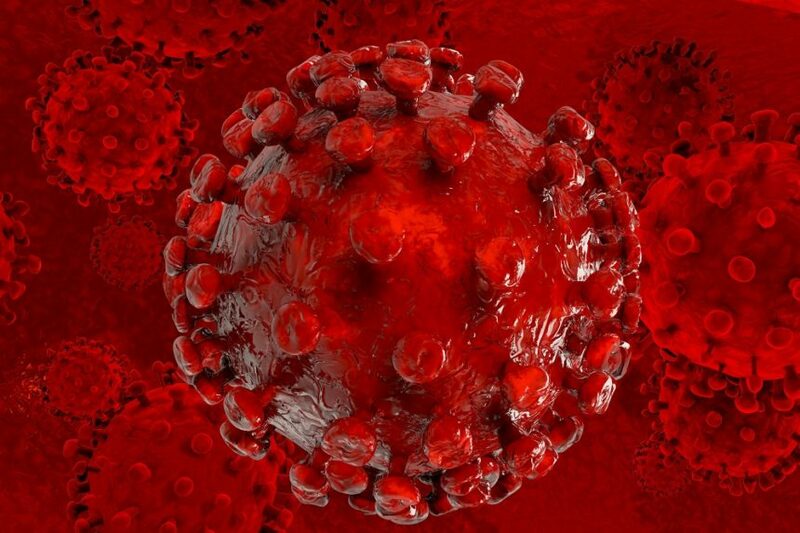 The URMC-099 compound combined with antiretroviral therapy significantly reduced HIV levels. 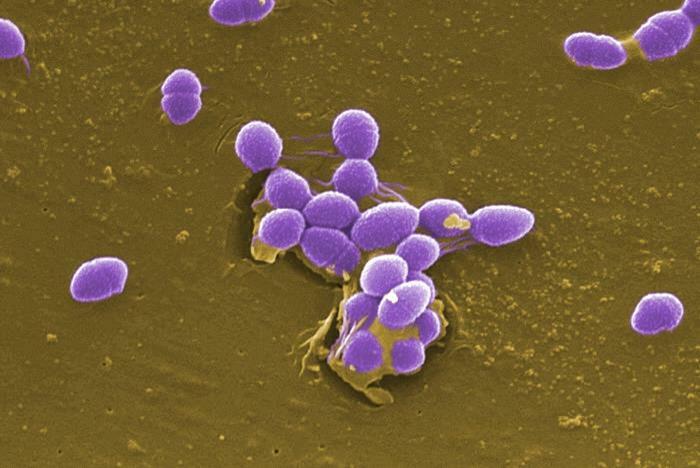 More than half of study patients had at least one medication error linked to antituberculosis therapy. 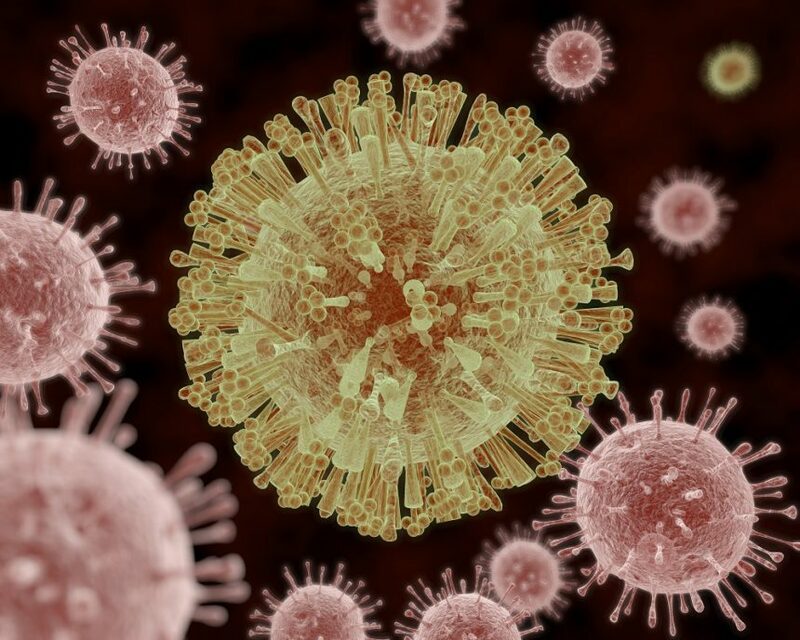 The Food and Drug Administration (FDA) has approved label changes for simeprevir; (Olysio, Janssen) to include dosing recommendations for the treatment of hepatitis C virus (HCV)/HIV-1 co-infection. 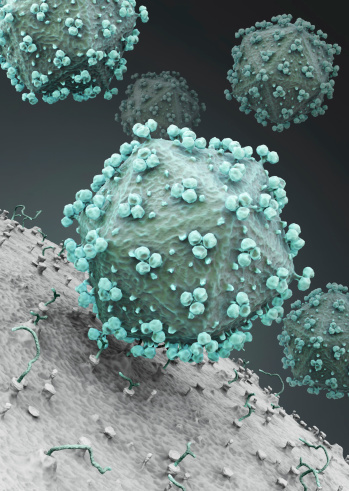 Gilead announced that phase 3 study evaluating its investigational fixed-dose combination of emtricitabine and tenofovir alafenamide (F/TAF) for the treatment of HIV-1 infection met its primary objective. 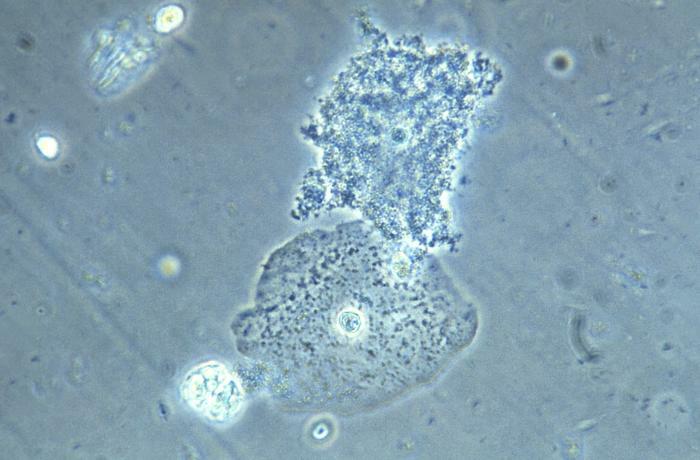 Findings challenge one-shot-fits-all approach, could guide development of future vaccines.